Your screen not support !! 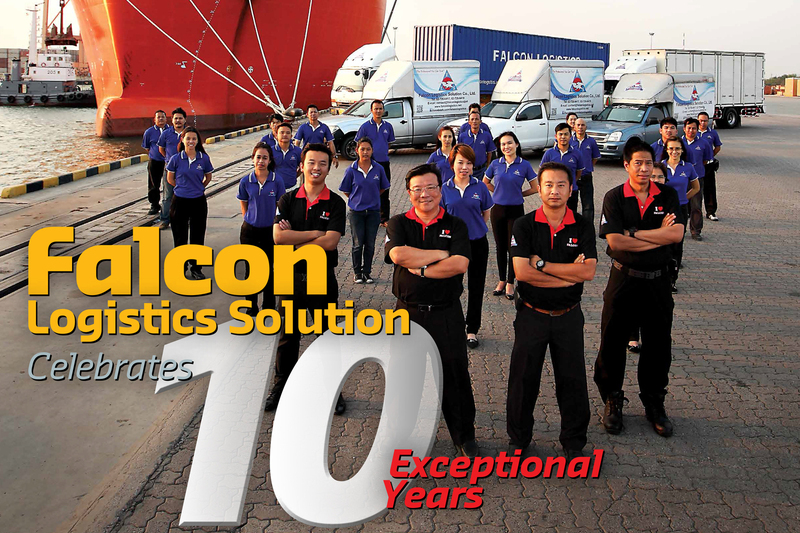 Falcon Logistics Solution was strategically established since early 2005 to be a one stop logistics services provider, which many years valued logistics experiences in Thailand transportation & logistics industry. Our core competency is providing the total logistics solutions and creating value chains for our customers. Our services capability including Air & Sea freight management, Warehouse & Distribution Management, Project Logistics and Trade & Logistics Consultancy Services etc. Our professionalism is one of our main focuses in providing seamless solutions to ultimate customers in the supply chain loop. Our customers can totally rely on our expertise in handling the services required by our customers from “cradle to grave” which means your expectations and requirement will be taken care of with paramount importance by us, leaving no stone unturned. We do effort to ensure complete satisfaction of our services with competitiveness. 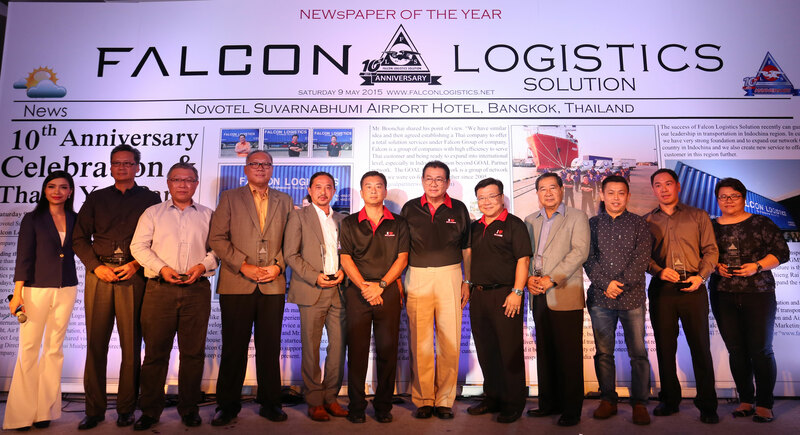 Mr. Boonchai Mualprasert - Director of Falcon Logistics Solution and Falcon Group who experienced in Thailand logistics industry for more than 20 years. 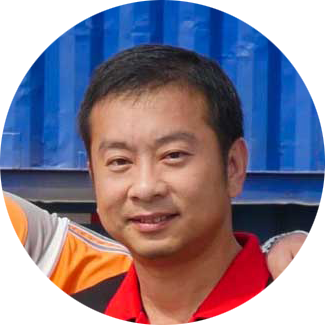 Mr. Wichien Rungpanya - Managing Director of Falcon Logistics Solution who experienced in Thailand logistics industry for more than 30 years with well-known organization such as NOL (APL in present) , Hanjin Shipping and Fritz Thailand (UPS Supply Chain Services). 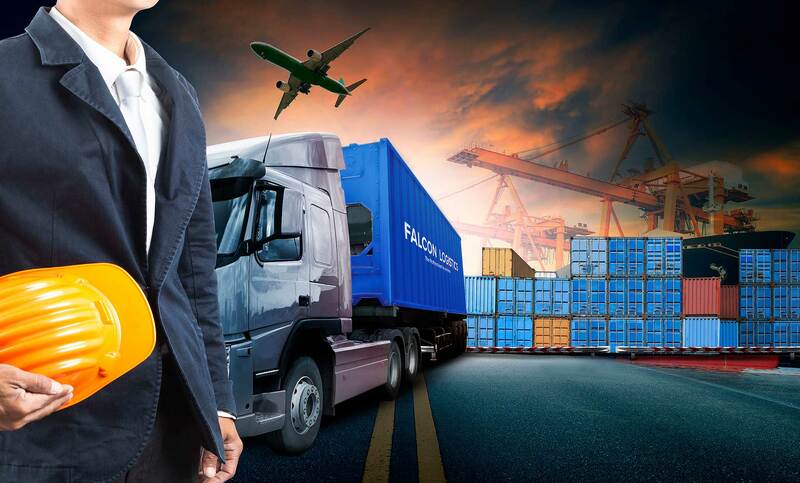 “Falcon Logistics Solution is a total international logistics solution provider. 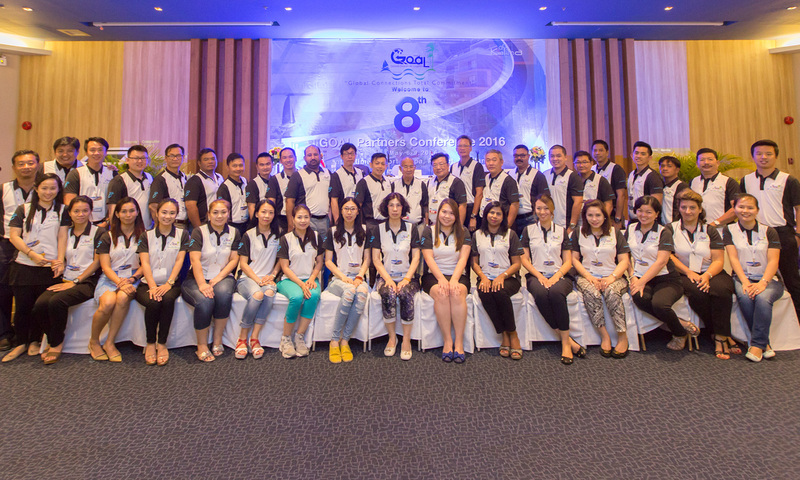 We have efficiency crews in each department also we are a subsidiary of Falcon Group Thailand. We have own significant logistics facilities as warehouse, container yard which enable to satisfy full logistics services requirement to customers. 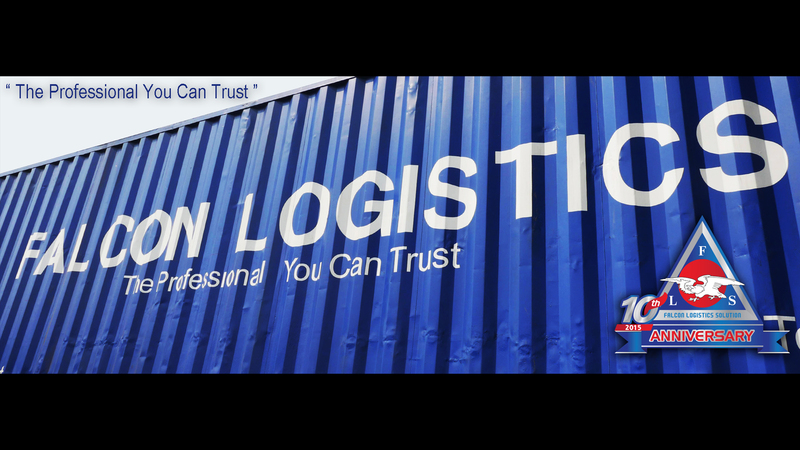 We have got confidence and trust from customers to provide total logistics solutions for their project across Indochina region for the past decade which we have had proven our capability and reliability in managing the supply chain of all their goods and equipment to be timely transported that made the project successfully completed within given timeline. We continue our sustainable growth in progress yearly which leading us more opportunity to service many other customers both domestics & overseas including several heavy project works. These are partly our pride for project handling that our customers could rely on our services. We have been gradually and sustainably growing over the past decade. 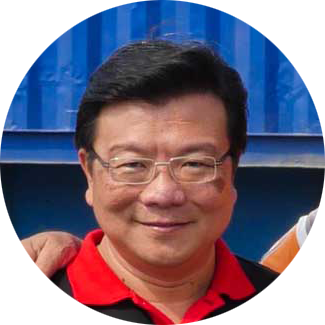 It is the result of our commitment to serve and improve our services module and most importantly, our sincerity and loyalty to customers.” Before we offer new service options for our customers, we need to study and improve our service efficiency to make value added to our customer in reality. We believe that if we want to have many service options for our customer, all options must be valuable and can support customer business to grow in real and lasting. With a professional of our business, we are always seeking talented, skilled and enthusiastic people to join our team. 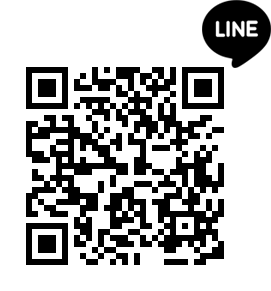 Falcon Logistic Solutions Co.,Ltd. currently there is a criminal who is trying to mimic our website. We would like to inform you that we have no relationship or benefit to those people. Hence we will not take any response to their action.